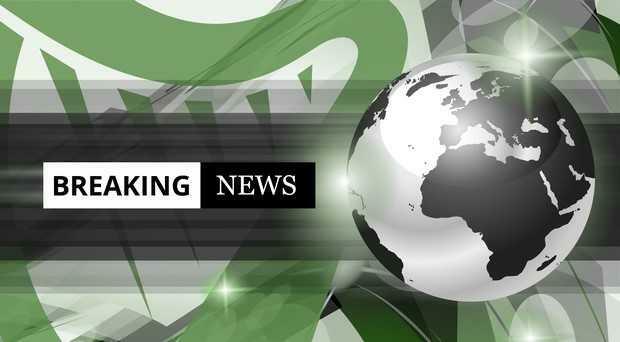 A man in his late 20s has died after being struck by a car in Co Donegal. The pedestrian was fatally injured when he was struck Sandhill, Dunfanaghy, Co. Donegal at about 4.15am this morning. The male driver of the car and two female passengers were uninjured. The road at the scene in closed to facilitate an examination of the area by Garda Forensic Collision Investigators.